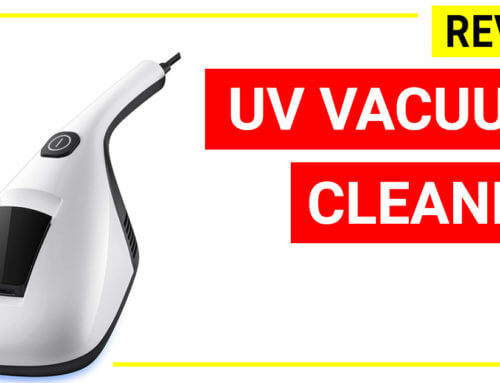 A canister vacuum is popular for home cleaning. Despite it is lightweight and portable, not all of the canister unit are designed equally when dealing with pet hairs. 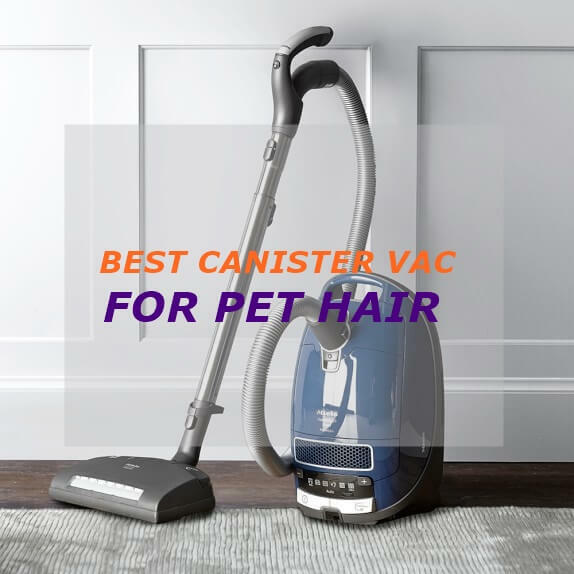 Here is the definitive guide to choosing the best canister vacuum to effortlessly pick up the dog hair, cat hair on carpets, rugs, hard floors, auto interiors and more. Choosing a canister unit is much simpler than an upright/ stick unit because most of the brands have the similar design (but different in quality and additional features). 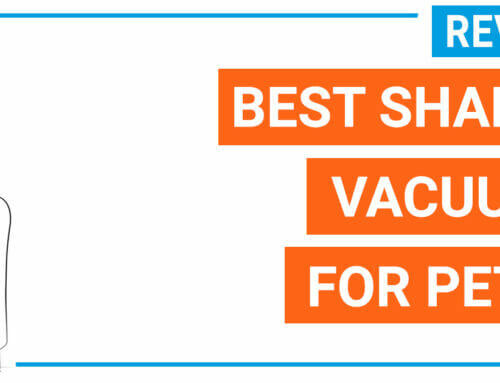 The most important factors to choose a good canister vacuum will be all about the machine suction power, filtration, material quality, and brand. The suction power of a canister unit is one of the most important factor because unlike an upright vacuum which can use a direct suction power from the motor to the brush roll, the suction power of a canister will travel through the hose. 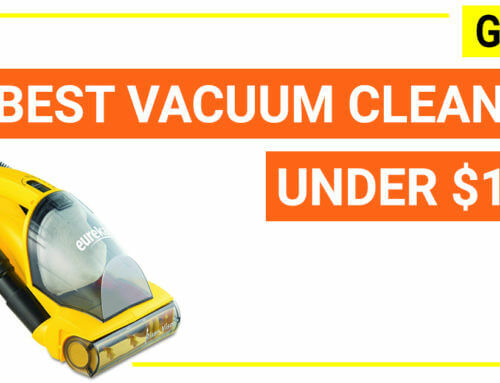 This travel will reduce the suction level, therefore, you should choose a unit with a huge suction power, strong airflow to be able to pick up debris and pet hairs. There are some parameters that you can basically estimate the suction power of a canister model such as motor voltage (10 amps to 12 amps is the standard range), airflow (the stronger the better, preferred over 100 CFM) or airwatt (above 200 AW). Best canister model with strongest suction power is from Miele brand. Many Miele models can deliver up to 250 AW (158 CFM airflow). The suction level of Miele model can be adjusted (6 settings), which is recommended if you need a canister unit for all floor types. A good canister unit for pet hair should have great filtration system, for example a HEPA filtration, odor management filter, sealed air system and bagged design (a bagged design is considered better because it will be cleaner and easier to empty the dustbin with pet hairs and dirt, but in case you want a bagless model it is also OK). Some German brands, for example, Sebo, uses S-class filtration system which is a bit better than HEPA standard. The material used for creating the cover, hose, additional tools are very important too. Depending on the quality of the materials, a canister unit can be as cheap as about 50 dollars and can go as high as a thousand dollars. You should check for the rigid, the firmness of the attachments because many models are made with cheap plastic, which results in a poor cleaning performance. 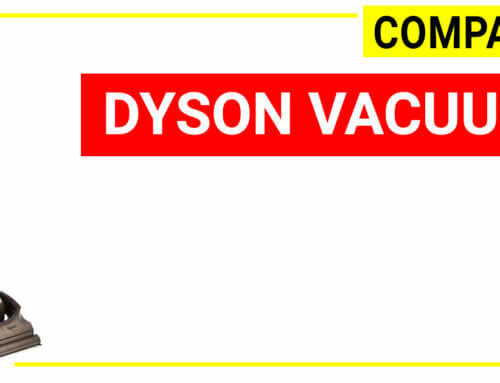 A few famous brands such as Miele, Sebo, Dyson have canister models at higher price/ higher quality to rivals. However, some other brands such as Eureka, Bissell, Kenmore… also have popular canister units thanks to its inexpensive price. In order to pick up pet hairs on carpets, you should choose models with a good brush roll which has a beater bar. The beater bar brush is a crucial factor to pull out the dust and pet hairs on carpets and rugs. 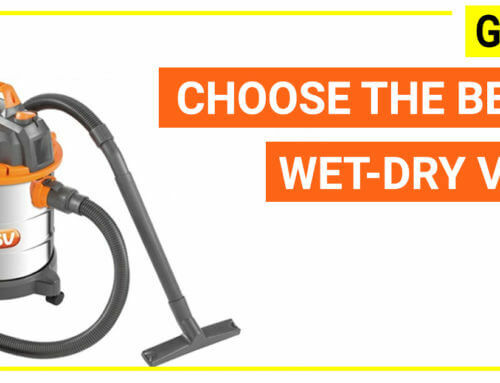 To pick up pet hairs on the above surfaces, a turbo tool is the most useful attachment. 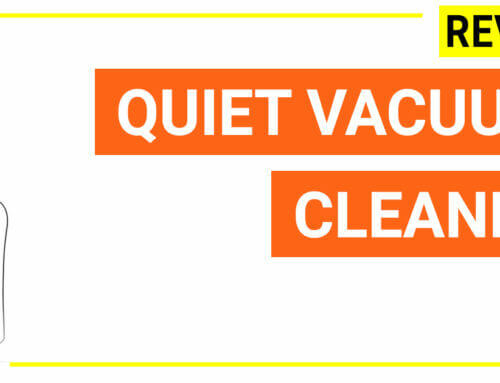 Noise is a common concern of a canister vacuum because this design tends to be more noisier than the upright one. A common canister model will have a high pitch up to 80-100 dB, but some models that has silent technologies that can reduce to as low as around 70 dB. 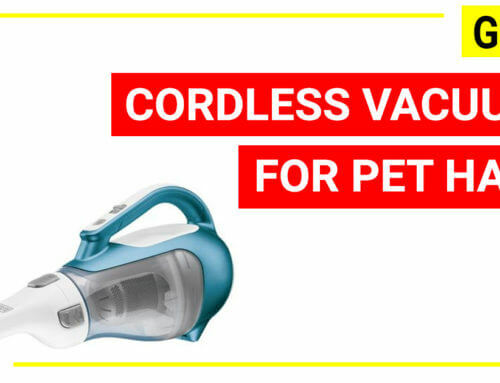 There are a lot of great canister vacuum cleaners but we narrow down to the top 3 models for cleaning pet hairs based on the quality, performance, ergonomic value and price. 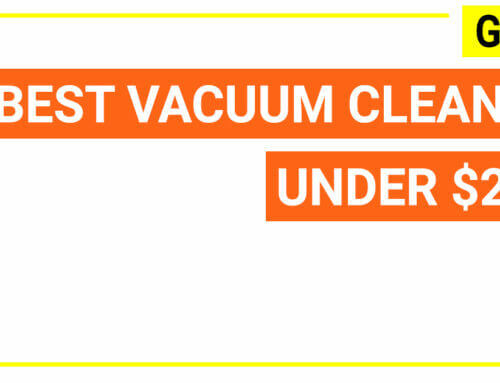 The Miele Classic C1 Cat & Dog canister vacuum is the most powerful canister unit. 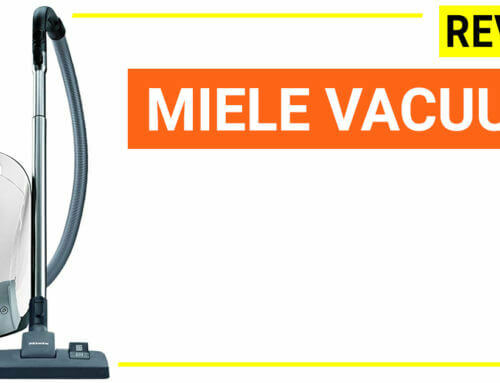 Miele canister vacuum has a great airflow which is measured over 158 CFM (approximately 250AW), one of the strongest suction power machine available. The suction power of Miele Classic C1 Cat & Dog can be adjusted at 6 different suction settings, therefore, it is very flexible for picking up dirt and pet hair from all surfaces types from bare floors, low pile carpets, deep pile carpets and even delicate rugs. For filtration system, Miele Classic C1 Cat & Dog uses a high volume Airclean 3D filtration bag (4.5 liters capacity), combined with an Active Airclean filter (charcoal and filter layers) to absorb odors and capture 99.9% lung damaging particles and dust inside the bag. When the bag is fulled, the machine will alert you to empty/ change the bag too. 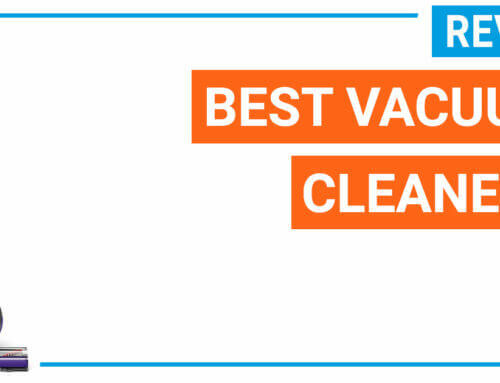 The Active Airclean filter that goes along with the machine is not HEPA type, but it is optional to upgrade to HEPA filtration (you just need to order the HEPA filter separately). To remove pet hair from above surfaces, Miele Classic C1 Cat & Dog has a turbo brush (an air driven brush) which is powerful and flexible. 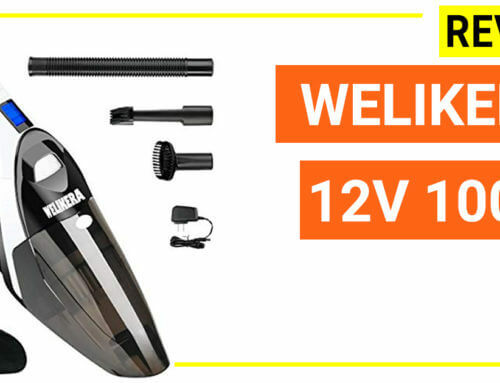 The tool has a compact design which is a great tool for cleaning tight places such as corners, auto-interior and furniture. To clean the bigger areas such as heavily trafficked stair, upholstery, you can use the handheld mini turbo brush. While running at high suction power, the model noise is still very quiet thanks to the use of the silent sound technology. 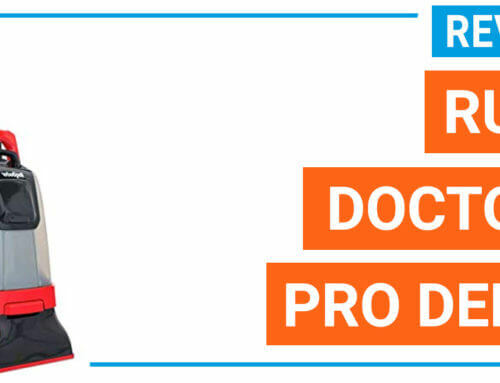 This is one of the big difference between a high-end canister vs a low price model. 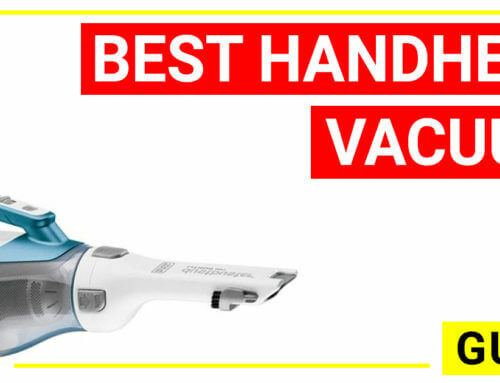 The floor head, Telescopic Wand and handle lock into each other with a secured click. The attachment is locked lightly but easy to disengage by a click button. 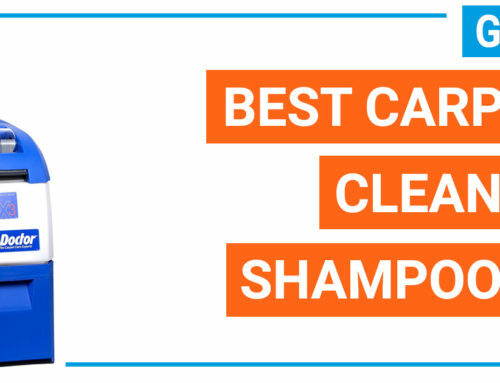 If you can suffer the price, Miele Classic C1 Cat & Dog is the best canister unit for not only dealing with pet hairs but to deliver a whole home cleaning solution. With 7 years of warranty, it is no doubt the most durable machine with high performance value. Cons: Compared to Miele Classic C1, this model has a weaker suction, less ergonomic value, heavier a bit, noisier a bit, but it is cheaper. The Dyson Big ball Multifloor Canister balances between the price and the performance. This model is cheaper than Miele C1 Classic but still maintain the powerful suction and great filtration system. Dyson Big ball Multifloor Canister has a suction power around 210 AW, which is not as much powerful as Miele C1 (250 AW) but still very efficient for all floor types. 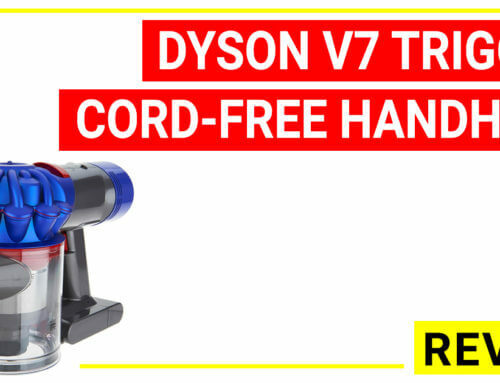 Instead of using a dial rotator to adjust suction power, this Dyson Big ball Multifloor Canister allows you to adjust the suction manually via a finger loop that locates right at the handle. 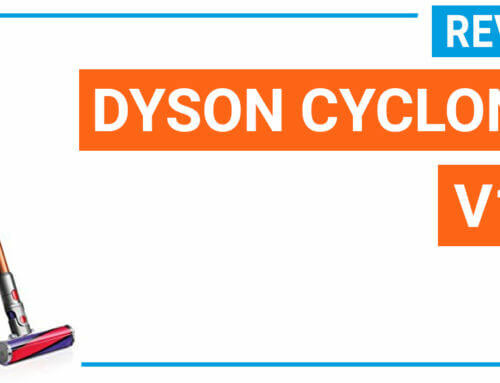 The Dyson Big ball Multifloor Canister uses a washable lifetime filter plus a HEPA filter and this model is certified as asthma and allergy friendly by Asthma and Allergy Foundation of America. 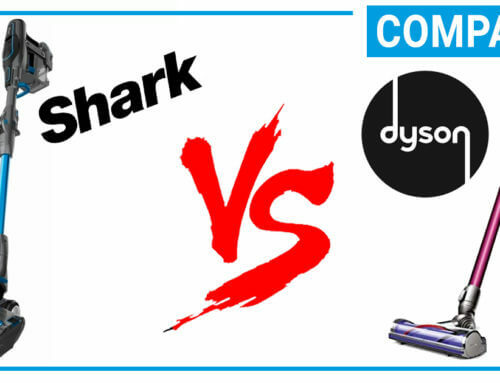 Similar to other Dyson models, the brush bar is covered by carbon filaments for picking up fine dust and stiff nylon bristle to remove ground in dirt and pet hairs. Thanks to the “big ball” design, the unit is able to pick it up when toppling while others stay down. Dyson Big ball Multifloor Canister is the sweet-spot if you are looking for a model from a premium brand which has a price- feature balancing. The Eureka Mighty Mite Lover 3684F is a popular canister unit under 100 range. This model has a strong suction power (12 amps motor), lightweight (less than 9 lbs), has a lot of attachments and it has a blower port which is very useful for cleaning tight spaces and mattress. 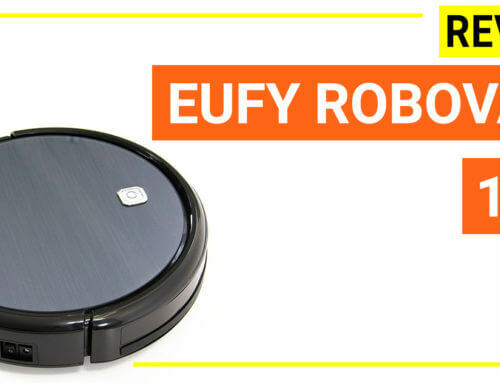 The Eureka Mighty Mite Lover 3684F has a Pet Power Paw, a crevice tool and a dual purpose dusting brush and upholstery nozzle easily remove pet hair. 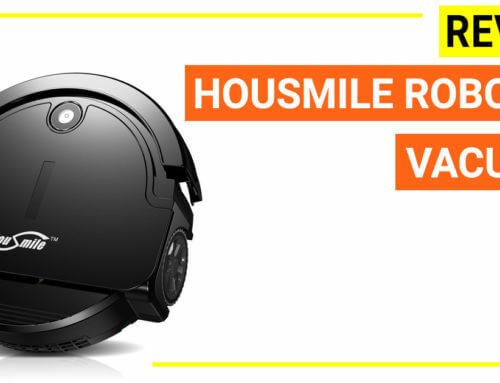 The model is only 8.6 lbs which are lighter than Miele C1 (about 16 lbs) or Dyson Cinnetic Multifloor (about 17.6 lb). For those who have to move upstairs/ downstairs, it definitely saves your effort. The unit uses the hygienic bag to capture the dust and pet hair. You just only need to throw it away. The bag capacity is 2.6 dry quarts (about 2.8 Liters) and it is also very cheap. 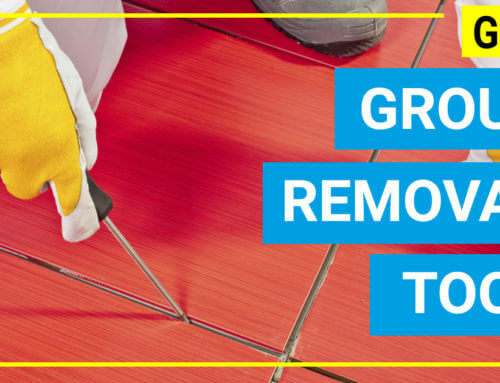 You should also notice that this model perform fairly well on tile, hardwood floors, ceramics but it is not a good option if you have carpets at home. 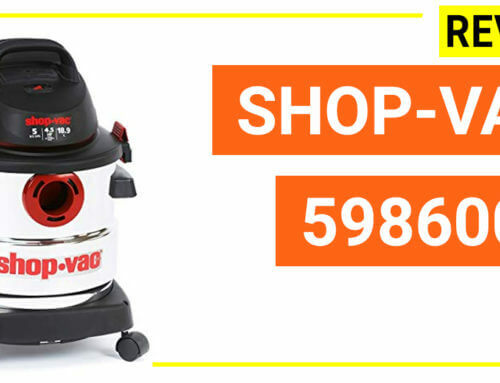 This is because it does not have the brush bar, the floor tool and hose seems to be flimsy and the suction is not variable. 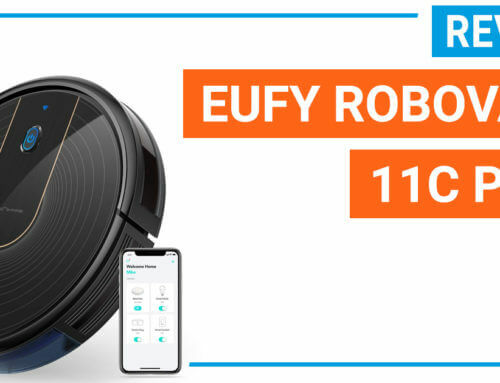 The biggest concern of Eureka Mighty Mite Lover 3684F is the noise level, it is quite noisy when running (this is the nature of a canister unit with high motor rating and no noise reduction technology). Eureka Mighty Mite Lover 3684F is a great canister unit for pet hair on bare floors under 100 range. It is lightweight, has HEPA, large dust bag size and very cheap. 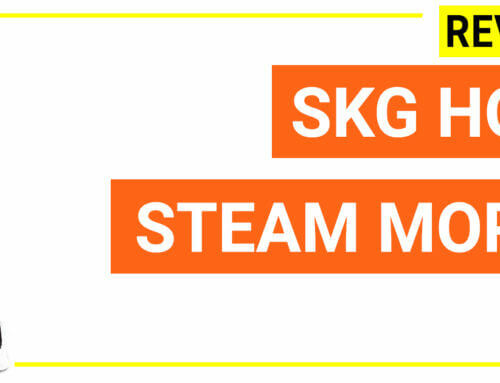 On the other hands, it has a high noise and performs poorly on carpet surfaces. 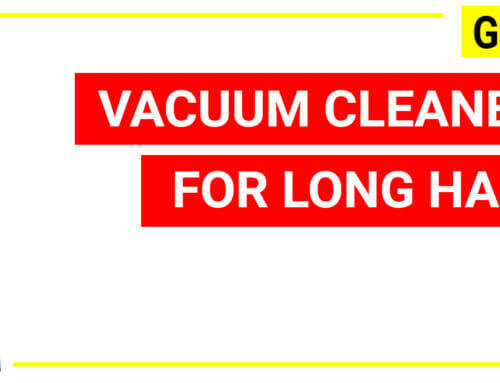 The most valuable feature of a canister vacuum cleaner is the flexibility. 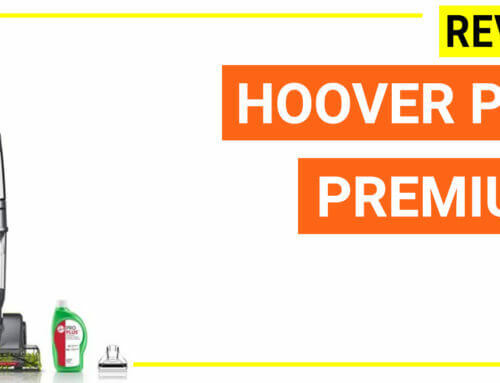 A canister unit can clean on a variety type of surfaces, including on floor and above floor cleaning. Generally, a canister model will have a stronger suction compared to the rest design, because it has to give more suction level to compensate for the hose length. They also have a bigger dust bin capacity while still remains the lightweight feature. For example, the Miele C1 classic model is about 16 lbs but it has a dust bin size of 4.5 Liters. The major downside of a canister unit is about the storage as it tends to be a bit bulky (hose, wand, attachments… are a bit messy to put them in a tight place). 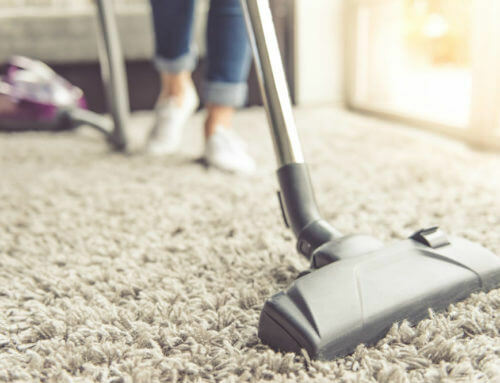 You should also bear in mind that a canister unit also makes a louder noise than an upright unit and not many models can’t clean carpets and rugs very well. The machine design, the hose quality, the attachments and the locking system also can impact on the performance. This includes a lot of models from Bissell (Bissell Zing series is the most popular), Eureka (Eureka Mighty Mite series), Dirt Devil, Kenmore, Ovente. 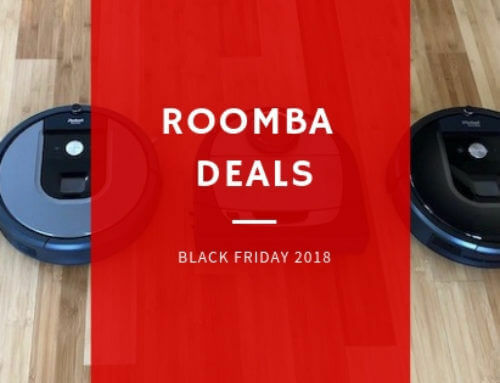 They are very popular for being inexpensive, easy to use, strong suction and perform quite well on bare floor cleaning and above surface cleanings. However, they are loud when running and not very effective to pick up pet hairs, especially on carpets and rugs. This is the main zone of well-constructed models from Dyson, Miele, Electrolux, Bissell. Many great canister units can be found at this price range. 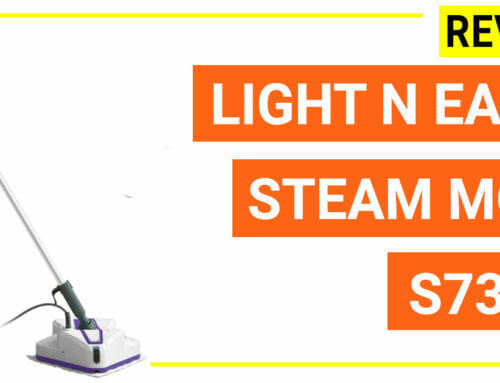 They are highly efficient for multiple cleaning tasks on various surfaces, strong suction and adjustable which is a useful feature for cleaning different floor types. Besides, they are also equipped with better filtration system, better noise reduction design and a lot of high-quality hand tools. 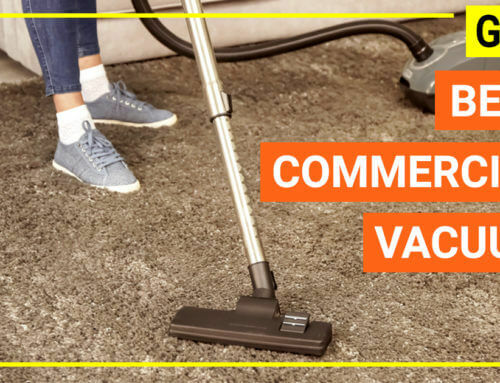 A canister vacuum in this price range is the best choice for cleaning home with pet hairs because it won’t break your wallet like the high-end group but still very efficient and high quality. This is the area of Miele and Sebo, to most popular and famous brand come from German. These models are exceptionally well constructed to give nonparallel cleaning performance and ergonomic values to the users. A bagged canister is always better if you consider between a bagged or bagless design because the bag will allow you to keep all of the dust, pet hair, crumbs, food… inside and they are generally cheap too. There are some models that can be used with both types of bags (water bag and cloth bag) which will allow you to pick up sharp objects and dispose of safely. As you know, HEPA filter can capture the dust and allergen size down to 0.3 microns which is the standard of the filtration internationally. If you have the allergy, a HEPA filtration is a must. To this extent, Miele and Sebo have the best filtration system (Many Miele models combine a sealed air system with HEPA or a cassette of filters and charcoal, Sebo uses electrostatic filters to achieve an S-class filtration grade which is a bit higher than HEPA level). That’s why models from Miele and Sebo are more expensive than other brands as the price is paid for the quality of the machine. 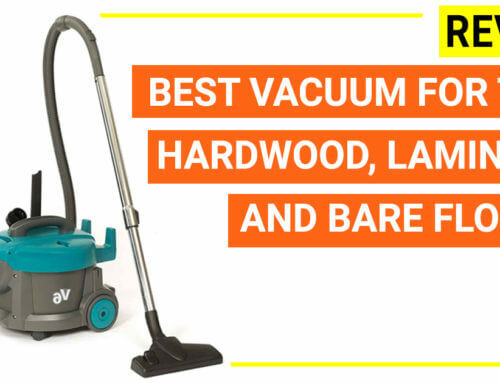 The definitive guide to choosing the best canister vacuum to effortlessly pick up the dog hair, cat hair on carpets, rugs, hard floors and more.